Joshua @ Panmure Bridge School: How to survie a cow attack? 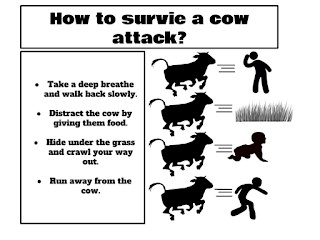 How to survie a cow attack? Today for reading we did a key to evluvation. We had to talk about how to survie a cow attack. We also read a story about a girl name Amy that got attacked by a cow. 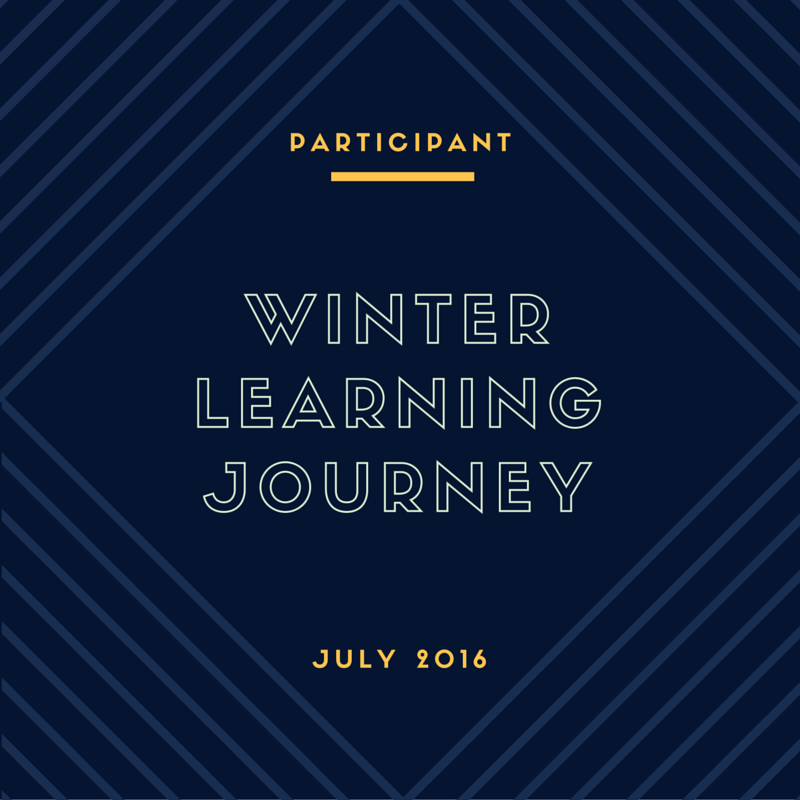 Fakalofa, my name is Joshua and I am a Year 8 student at Panmure Bridge School. I was born in New Zealand in 2005 and I am now 13 years old. I have 1 sibling and I am the first oldest child. I have a twin brother name Jay-don and he is a year 8 as well. This year my favourite subject is Maths. I like Maths because Maths helps me learn different strategies. In my spare time I like to play games or visit my cousins house. My favourite sports is basketball. My goal is to reach 500 blog posts this year. I have 460 blogposts on my blog already. I hope you enjoy reading my blog.